Ryan begun Clerking in 2008 at 1 Hare Court. He then went on to gained experience of working for an international corporation. 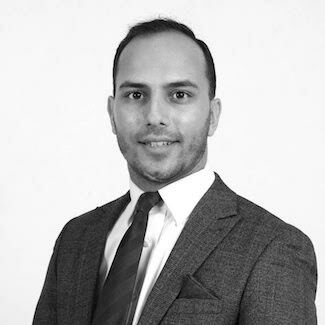 In March 2016, Ryan then returned to Clerking at Fourteen Chambers as Assistant Practice Manager, and in January 2017, Ryan was promoted to the role of Practice Manager. Ryan enjoys sport outside of work and when he can go to watch the mighty Tottenham Hotspur.